"The truth is we have a wonderful chemistry. We motivate each other. When he sees me doing something wrong, he says, 'Blakey, you should try this'. "I call him and say, 'Usain, make sure you do your work'." - 100m World Champ, Yohan Blake, talking about his and Usain Bolt's chemistry as training partners. He says Bolt is motivated to work harder because he is afraid of Blake. Blake also says he can get the WR in the 200m. "I'd say getting down to 2:18 or even 2:17 is realistic" - has Paula lost her mind? 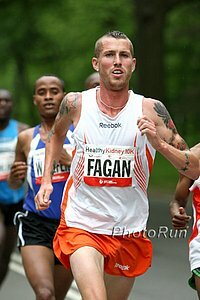 Will Ryan Hall run Boston 2012? 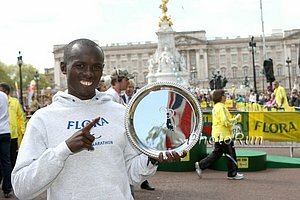 Recommended Read: AK's Decision To Hold Off Naming Full Olympic Marathon Squad Gets Mixed Reactions "Rather than assuage the complex mathematics these runners go through at the beginning of the every season, AK’s decision to name Olympics probables has just thrown more jigsaw pieces at the named dozen." 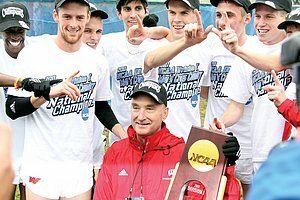 It's understandable why some (such as Abel Kirui and Patrick Makau) who were already "named" to the team are bitter about being in this position now. 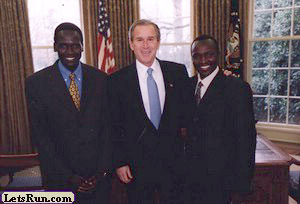 Also, anyone who was really hoping for a Kenyan Olympic Marathon Trials, AK says no dice. Really IAAF? 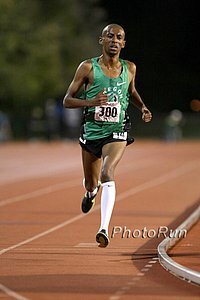 2009 African Jr. 800 Champ Mohamed Aman Geleto DQ'd For Being Too Young There are WR's set by essentially known dopers which still stand, "17-yr old" Kenyans winning World Junior titles, but they choose to focus time and energy on DQ'ing a 15-yr old from 2009 because he was 10 days too young. Priorities? Jenny Simpson Talks About Winning Worlds And Looks Ahead To 2012 Jenny was on a teleconference to talk about her 2011 Championships, her upcoming indoor campaign, and the 2012 season. She was the World Champion in 2011 despite having a lot of setbacks. What's in store for 2012? 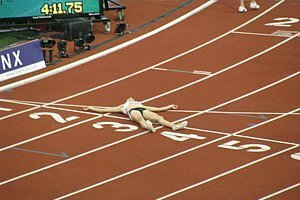 Plus in a rare LetsRun.com moment we have some praise for Mary Slaney*, who ran 4:00.8 as a 21-year-old at Madison Square Garden. Who says you can't run fast at the Garden? *We usually point out Slaney has a drug conviction on her record and receive hate mail. 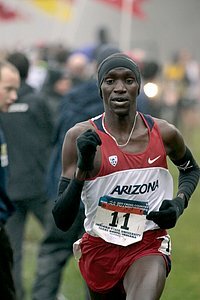 Kenyan Winner Of The Arizona Marathon, Peter Omae Ayieni, Laughs About The Idea Of Training For The Olympics In the Arizona half marathon, Canadian Dylan Wykes won in 1:02.38, which in addition to a CR, was an record for the state of Arizona, beating out previous performances by Ryan Hall and Simon Bairu. LRC Predictions: Upset City!!! Ritz Over Hall & Flanagan Over Davila We made you wait until after the pre-race Q&As for our picks, so we might as well make them interesting. Ryan Hall is an overwhelming favorite but he hasn't been at altitude & altitude matters. Thus, even though for years we've argued he isn't a proven marathoner, we've picked the 38-1 long shot Dathan Ritzenhein to win. 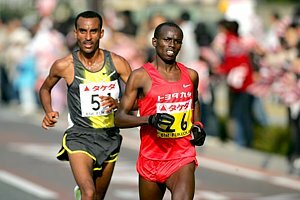 In part, we do so out of hope that a new US men's marathon star will arrive and if it happens, it will be him or Mo Trafeh. Both Davila and Flanagan raved about their buildups and were 2nd in a marathon major in their last marathons, so we go with the 30:22 woman. This Is At Least Part Of Why Kenyans Are Good At Running - Everyone Runs: Kip Keino Wants Kenyans To Excel At The Olympics In Sports Besides Track As 68 Of Kenya's 75 Medals Come From Track "Dependence on track and field alone is not good for a sporting nation like ours." Jenny Simpson And Shannon Rowbury Headline Women's Wanamaker Metric Mile Also includes Matt Centrowitz's sister, Lauren, and Maggie Infeld as well as many others. Nick Symmond's $11,100 Tattoo Bidders Revealed The winning bid was an active lifestyle marketing firm called Hanson Dodge Creative. 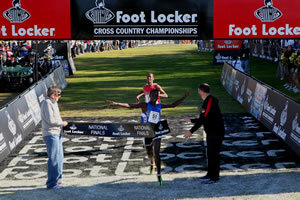 LRC Analysis Of The Women's Olympic Marathon Trials We break down the action from the 2012 Olympic Marathon Trails. Sure we praise Shalane, Desi and Kara, but what about Wendy Thomas, Alisha Williams and Linda Somers Smith, who ran faster at age 50 than she did at age 30 to win the Chicago Marathon. 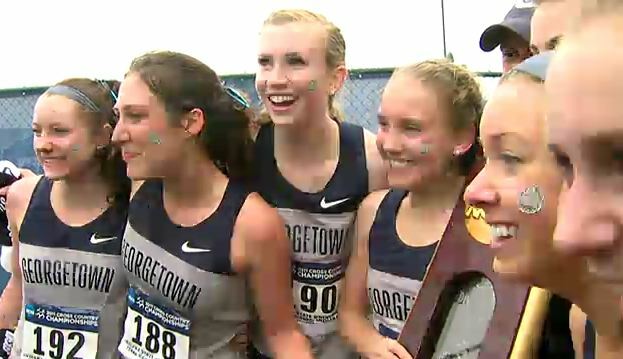 Plus a look at Deena and Amy Hastings. *Dathan Ritzenhein Talks About Training, Injuries, His 4th Place OT Finish, And What's Ahead "It probably would have been better if it was 64:30 at the half. I probably would have been able to run 64:30 again ... Maybe I would have came back and picked up a spot, but that wouldn’t have meant a whole lot, either. I would have skirted the competition, so to speak." 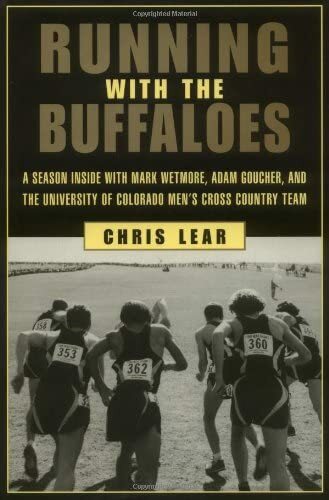 *Why The 10k Is "The Best Distance For Ritz"
*US Women's Trials Shattered Marathon Depth Records So something good came out of the women's easier standards. 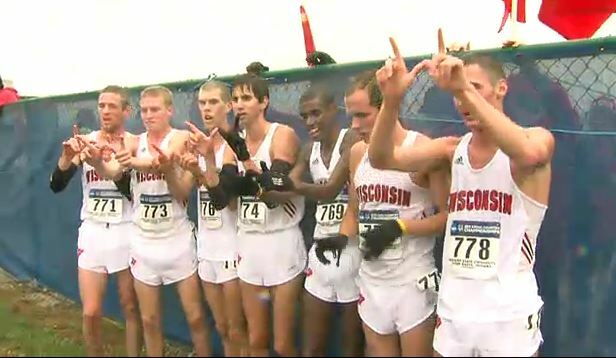 *RW Blogger Talks About The Camaraderie Among Competitors "The three who made the team embraced fourth-place Dathan Ritzenhein—no doubt feeling his pain—but also gave him the space a man crying on national television likely needed." 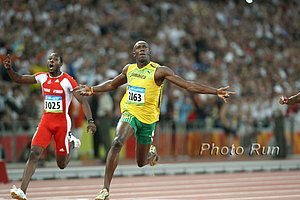 Yohan Blake Says That Fear Of Him Pushes Usain Bolt "The truth is we have a wonderful chemistry. We motivate each other. When he sees me doing something wrong, he says, 'Blakey, you should try this'. "I call him and say, 'Usain, make sure you do your work'." 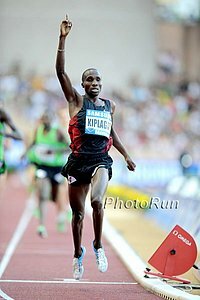 Feb. 10th: IAAF Preview Dusseldorf Meet Isaiah Kiplangat Koech returns to defend his 5k title (this is the meet where he broke out last year with a 12:53.29) against last year's runner up Paul Kipsiele Koech. Nixon Chepseba against Ethiopia's Gebremedhin Mekonnen in the 1,500. Feb 11th: World 100m Hurdles Champ Sally Pearson To Open Her Hurdle Season In Australia Up against NCAA champ Nia Ali. Edward Cheserek Run 8:43 2 Mile, Just 3 Seconds Off Gerry Lindgren's NR He still sits #3 on the list (8:42.66 from last year) behind Lukas Verzbicas and Gerry Lindgren (8.40.0 from 1964). Combined, Cheserek and Verzbicas have 4 of the top 6 all-time marks.